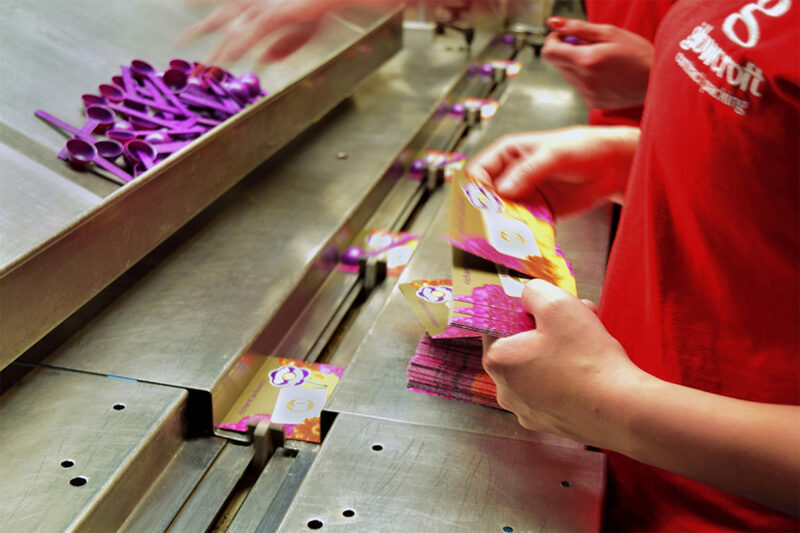 We can get your product to market quickly and efficiently. Do you have repetitive tasks that you want to outsource? For instance, simple tasks like adding washers to nails for long run roofers is a big time saver for them. We even dis-assemble incorrectly assembled products, correct the problem and then re-assemble the components. Get in touch with us to discuss how we can help you.